Sudden Cardiac Arrest (SCA) takes more than 350,000 lives every year and is one of the leading causes of death in America. The only thing that can save an SCA victim is a shock from Automated External Defibrillators (AEDs). 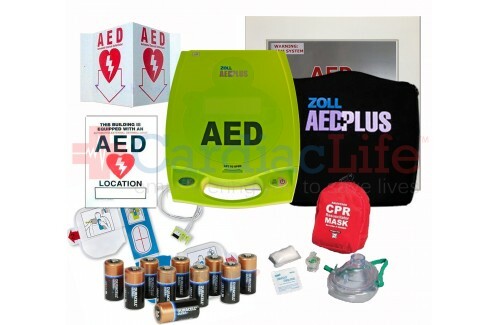 The ZOLL AED Plus Value Package from comes with all the supplies needed to save a life in case of Sudden Cardiac Arrest. 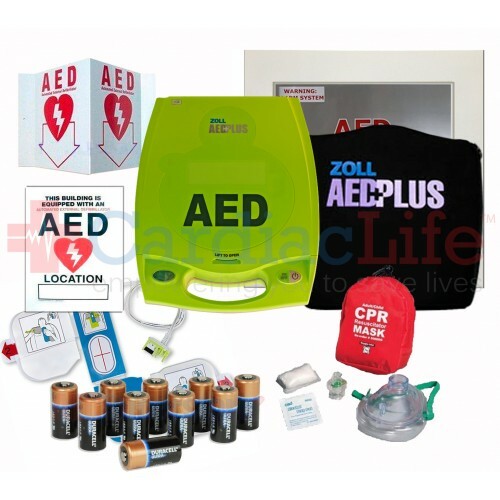 This AED package includes a ZOLL Plus from ZOLL Medical.